But just within a stone’s throw, or a short boat ride away, there are lots more with interesting themes or features of their own. Nareel Island is located just off Abu Dhabi Island, near the Al Bateen area. The island was completed in 2007, and gets its name, Coconut Island, from the large number of coconut palm trees. It eventually will be a high-end, gated community for Emirati Nationals. Looking at Google Maps, it looks like the majority of development has yet to be done, but things are under way. 32 plots went on sale in May of this year according to the National. 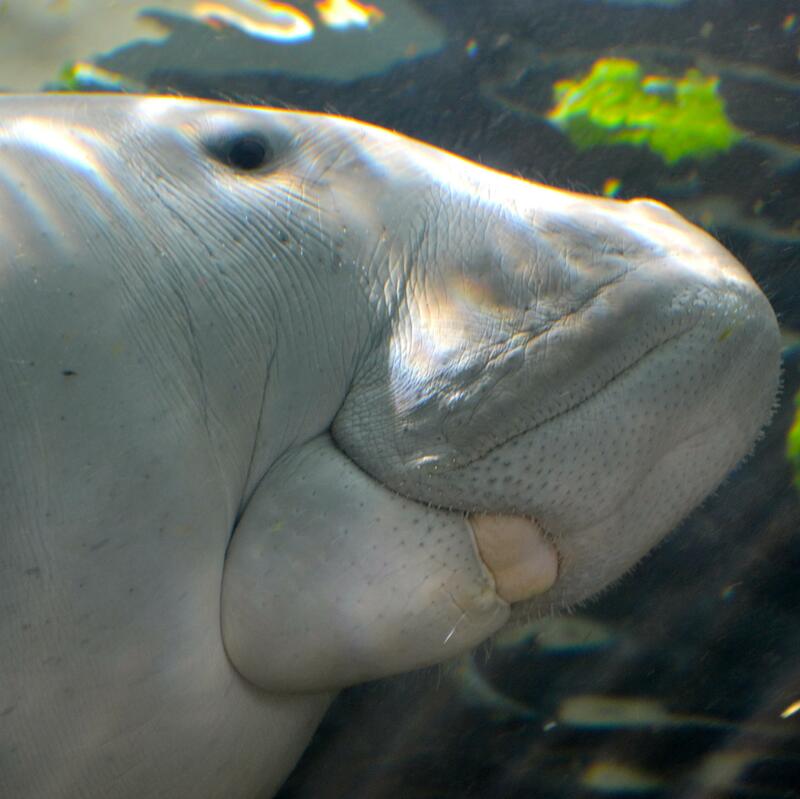 Both Al Samaliya Island and Bu Tinah Island are both listed conservation areas and home to large Dugong populations. Bu Tinah has a further accolade, having been short listed to be one of the worlds seven natural wonders back in 2009. Bu Tinah has very limited access, the best view you are likely to get of it is by watching this video about the dugongs and the island by the National. Al Samaliya Island is available as a day excursion. 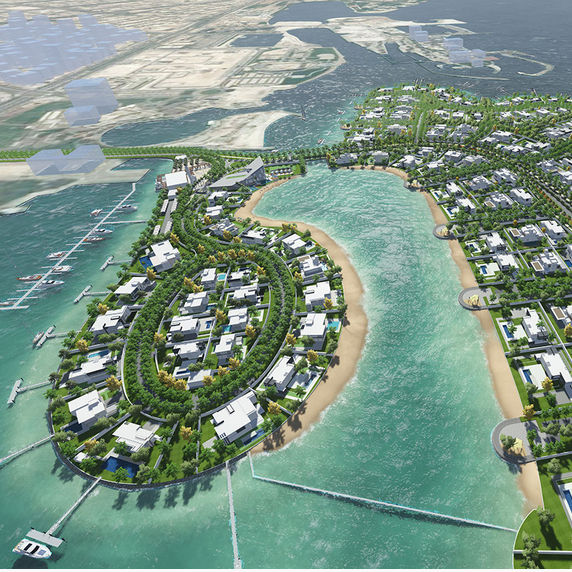 Read more about Al Samaliya Island here. 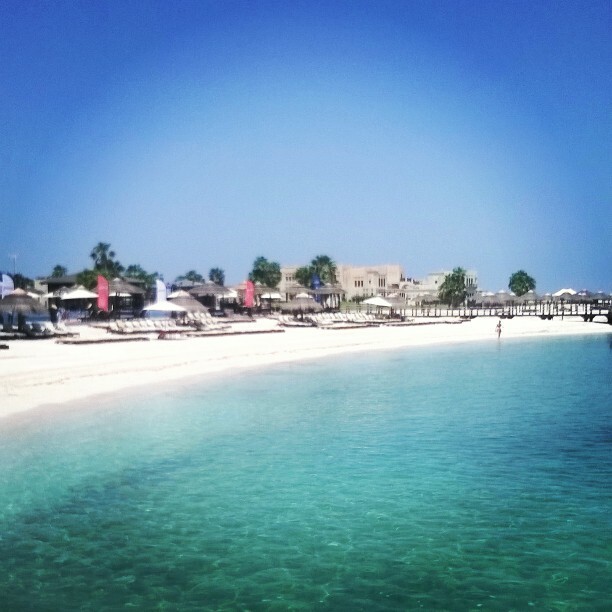 Looks peaceful, but Al Maya Island is a destination for hundreds of party goers every weekend. Colloquially known as Al Maya, Halat Al Bahrani Island is a popular destination for those who like to hear the thump of the bass as they catch their rays. The music is a little loud, and the people are there to have fun, so don’t expect a relaxing day at the beach, but a huge pool with a swim up bar is not a bad way to spend the day, if you are that way inclined. Boat trips run every hour or half hour from the jetty next to Khalidiyah Palace Rayhaan by Rotana at the western end of the Corniche. 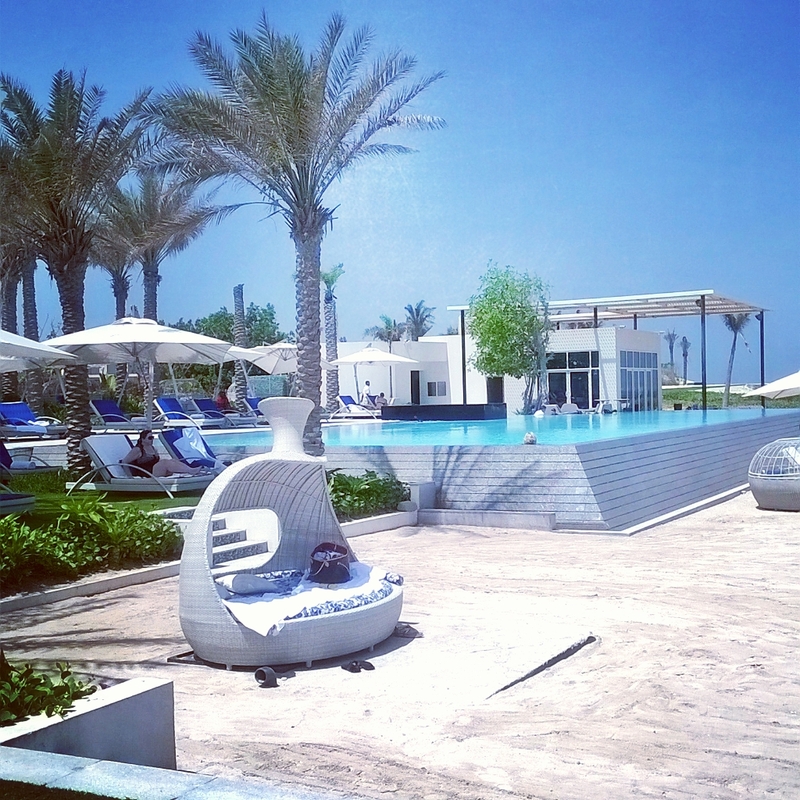 See the Al Maya Island Resort Website for more details. Boat and entry is 100aed. If you like something a little more low key, the rest of the island remains pretty much undeveloped and if you know someone with a boat, its a great venue for picnics and camping as it is one of the few islands with open access to the public. 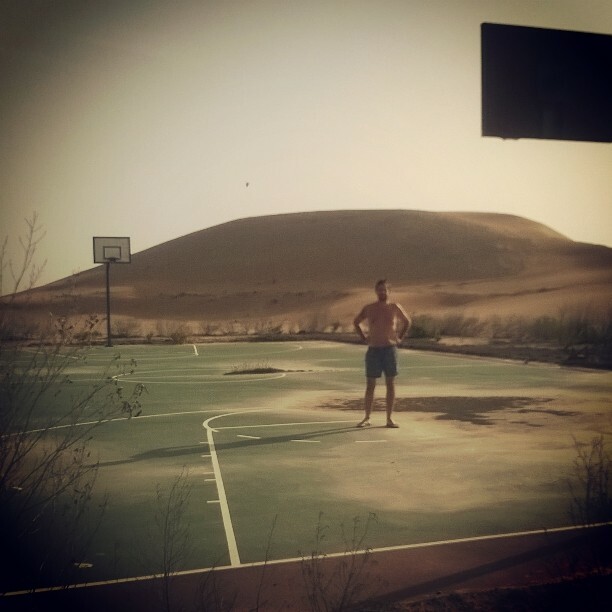 The deserted basketball court on Lulu Island lies in disrepair. My personal favourite Lulu island. A mysterious deserted island, visible from the Abu Dhabi main beach front – development started there and was suddenly abandoned back in 2009. If you do manage to get over there, it’s wonderfully eerie – and although not necessarily allowed, ‘some people’ do camp on the beach which makes for a cool getaway close to home. If you want to see it in its spooky, unkempt state, you’re best to do it sooner rather than later, as it seems there are some big plans for this island. I discovered this one whilst casually browsing Google maps. I saw big dark blocks that piqued my interest and I started researching. After finding this article in the National, I learned there are 52 prawn pools in on Bal Rumaid Island. 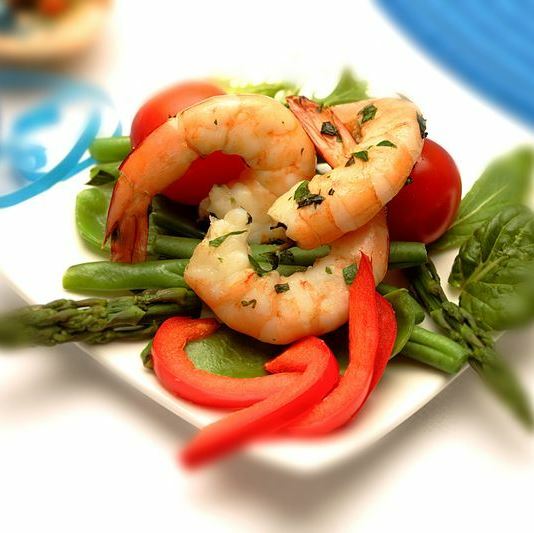 Its the only prawn farm in the whole UAE, and just a 5 minute boat ride from Reem Island. Bonus trivia; they trim one eye off the female prawns which speeds up the breading process, but they have no idea why why this works. I’d lived in Abu Dhabi over two years before I even learned this island existed. I was lucky enough to be gifted a day at Nurai Island by my colleagues as a wedding gift. There’s a tiny immaculate port opposite Saadiyat Beach Residences, where you can catch the speedboat over for the day, and enjoy a slightly expensive but very special brunch and the island facilities for the day. Great option for a special occasion. See the Zaya Nurai Island website for more info. Al Futaysi Island was reported back in 2011 to have letters, one kilometre high each, carved into the island itself. 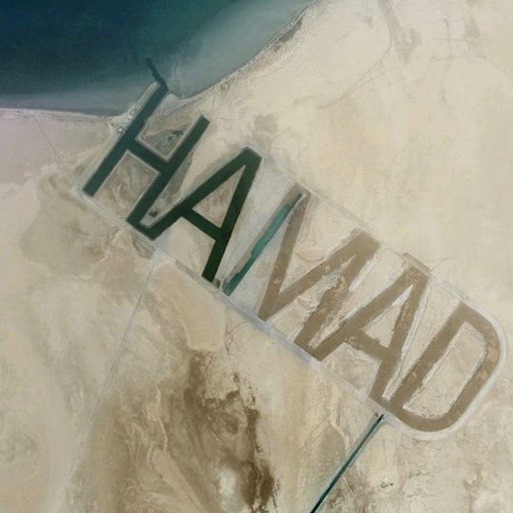 The letters spelled out the first name of Emirati Sheikh, Hamad Bin Hamdan Al Nahyan and could be seen on Google maps. Looking at Maps these days, it seems to have since been filled in. But the Sheikh has other legacies, including Emirates National Car Museum, back on the main land, that is open to the the public. Sir Baniyas Island, has several examples of interesting geological formations called salt domes, and the island itself is actually formed on one. In addition, 42 archaeological sites have been found there and incorporated into the destination. 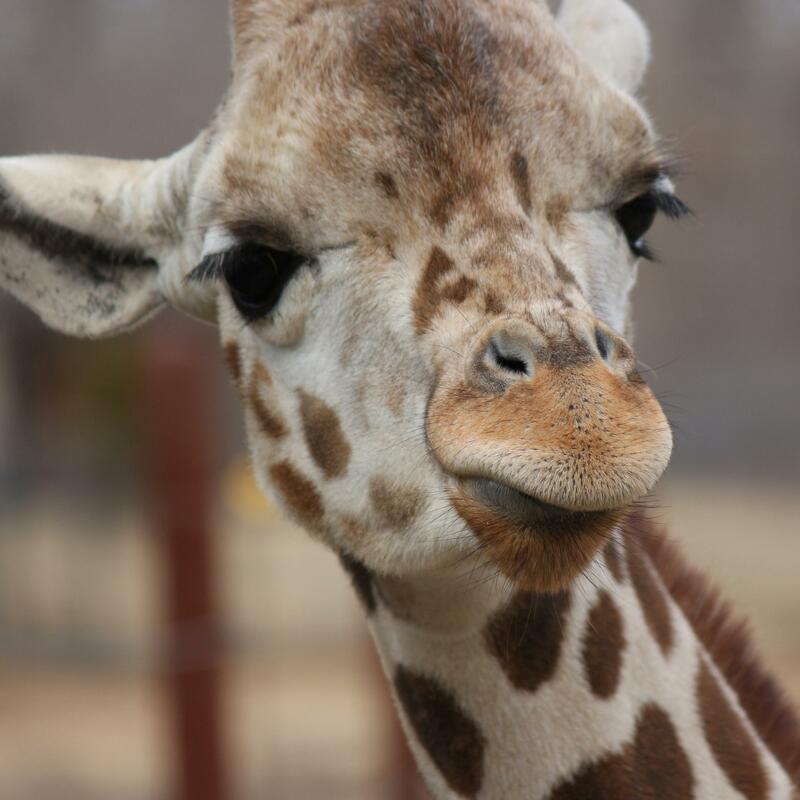 But the main attraction of this island, is that its home to a full on wildlife reserve, complete with cheetahs, flamingos, ostriches and giraffes. Sir Baniyas is 170km away from the UAE capital. You can find out more on the Sir Baniyas Island website. Even as I type, new islands are in the process of being created. The shallow waters of the Gulf means that its actually easier and cheaper to build an entire new island to fulfil the needs of the prolific UAE oil industry, than it is to construct an oil rig. They begin by dumping rocks from a boat, until it gradually builds up and eventually reaches the surface. 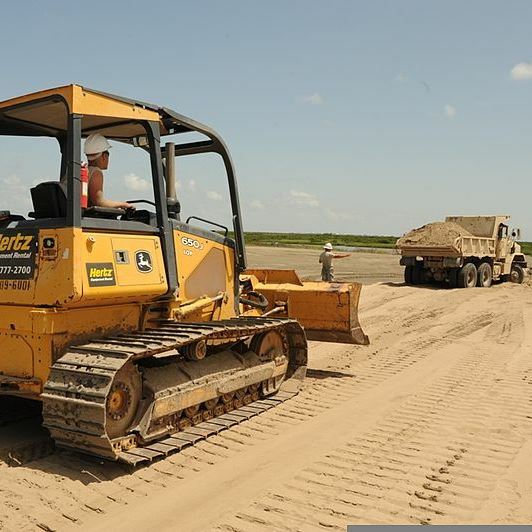 Once a bed above sea level is formed, dumper trucks roll onto the island and continue the work. Once the island formation is complete, they dredge the seabed to create channels in order to allow ships to berth and bring supplies. Want a taste of desert island life without having to go all Robinson Crusoe? Captain Tony’s runs an island beach getaway and eco-boat tours to what they call Dolphin Bay. For 400aed pp, they will ship you out to the island and kit you out with parasols, deck-chairs and a picnic, before bringing you back later that day. 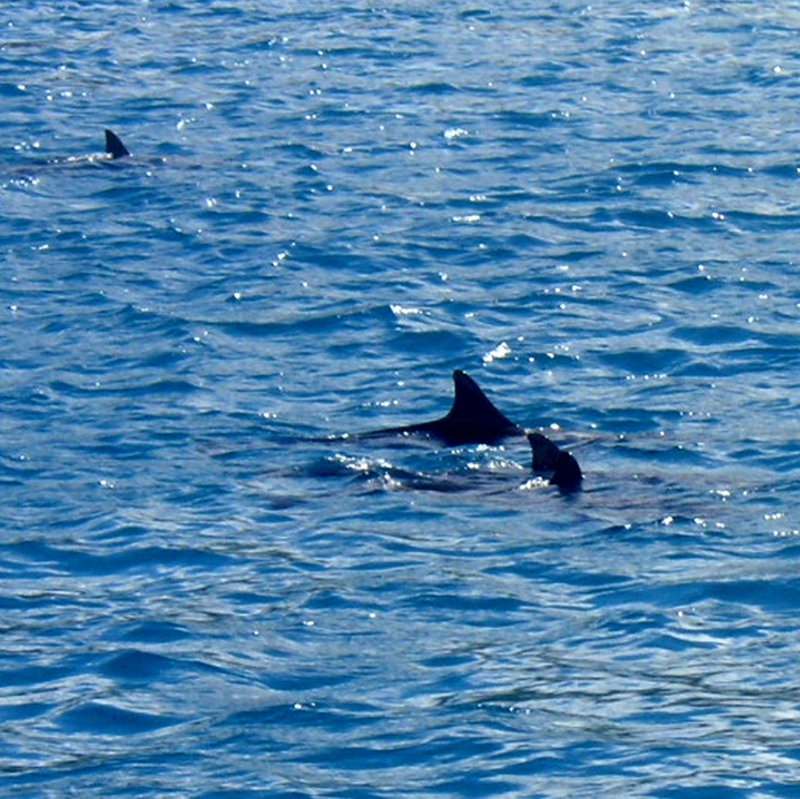 As the name suggests, you may even spot some dolphins. You can find out more and book on Captian Tony’s website. Do you know any interesting islands of Abu Dhabi that aren’t listed here? Let me know in the comments below! Absolutely loved the post, so insightful. I’ve lived here all my life, but never truly experienced Abu Dhabi as well and this just makes me want to visit more often. Thanks Jasmine, great to get such lovely feedback from a seasoned blogger like yourself. Glad you found it interesting and hope it inspires you to come and explore more of what the city and surroundings has to offer. Thanks again! I learned some other things from you thanks!